Final Fantasy X/X-2 is a fantasy role playing game developed and published by Square Enix. 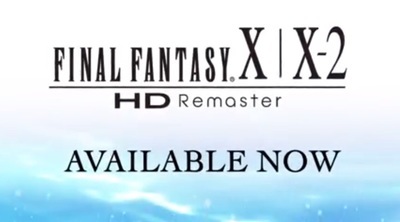 The HD remaster of Final Fantasy X/X-2 is available exclusively on the PlayStation 4. The Block Glasshouse - Can you believe the auction upset? Will you be checking out Kingsman: The Secret Service?